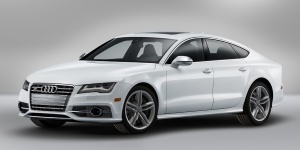 The Audi A7 is a sporty sedan with seating for four in a high-quality interior and a versatile hatchback layout. 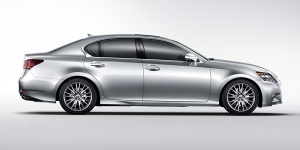 Power comes from V6 supercharged and V8 turbocharged engines driving all wheels. 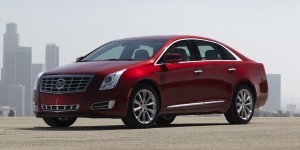 Powered by a 3.6-liter V6 engine, the Cadillac XTS is a boldly styled cruiser with a roomy and well-appointed cabin that is available with optional all-wheel-drive.